Music is woven into the fabric of Africa and is as vast and varied as the continent's many regions, nations, and ethnic groups. From traditional songs to contemporary compositions by inspired artists. 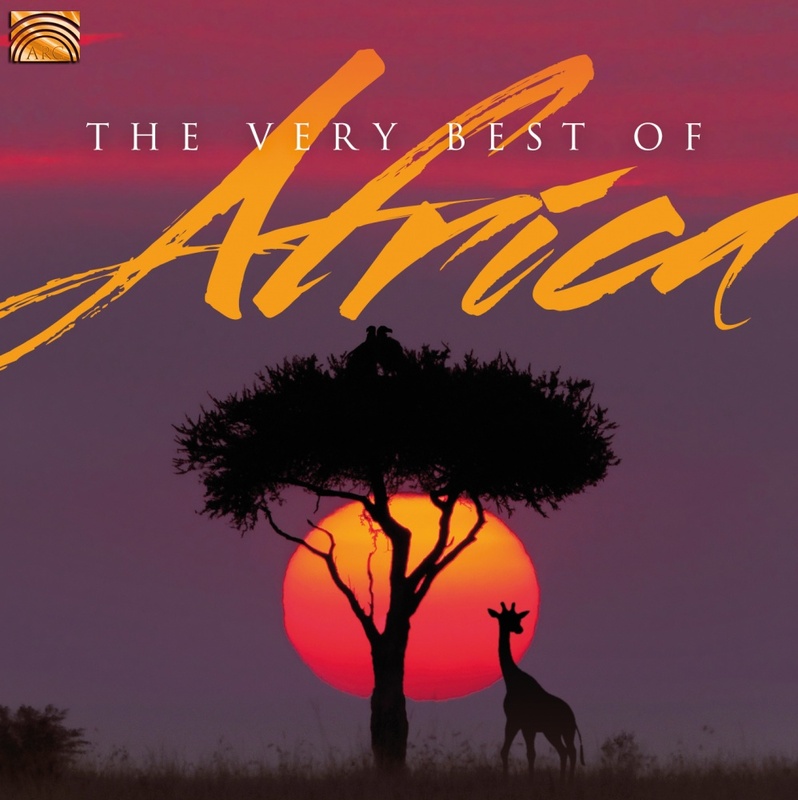 This compilation features songs from all over Africa, presenting a snapshot of variety and superb musicality of this continent. From Afrika Mamas an all-female musical group from South Africa, Insingizi - the stunning a cappella trio, Gondwana Dawn children’s choir, Gabriella Ghermandi’s Ethiopian lullaby and more.